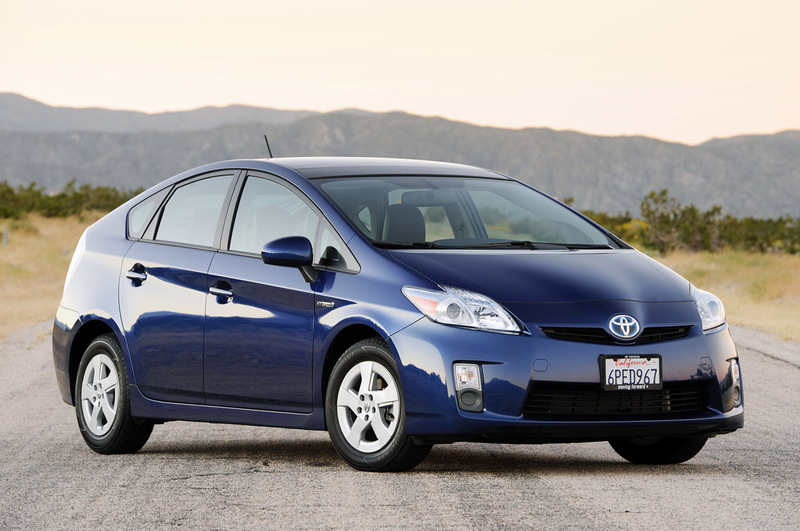 If you just had your oil changed and are having issues with a dying or misfiring Prius, read this. 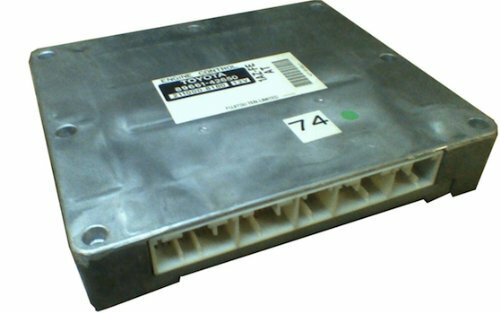 The most common codes from the 2001-2009 Toyota Prius, and often those that stump most auto mechanics and many a Toyota mechanic, are P3191 (Engine Does Not Start), P3190 (Poor Engine Power) and P0A0F (Engine Failed to Start). 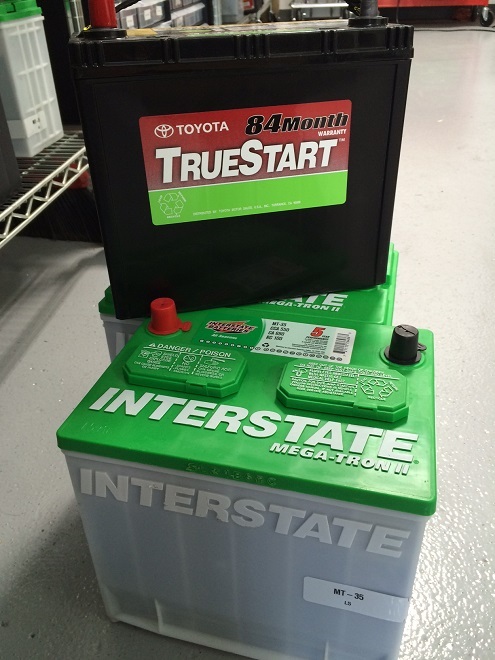 Here are some quick things to check if you’ve got these particular codes and how to repair your Toyota Prius, including precautions to take to prevent wearing down the hybrid battery. 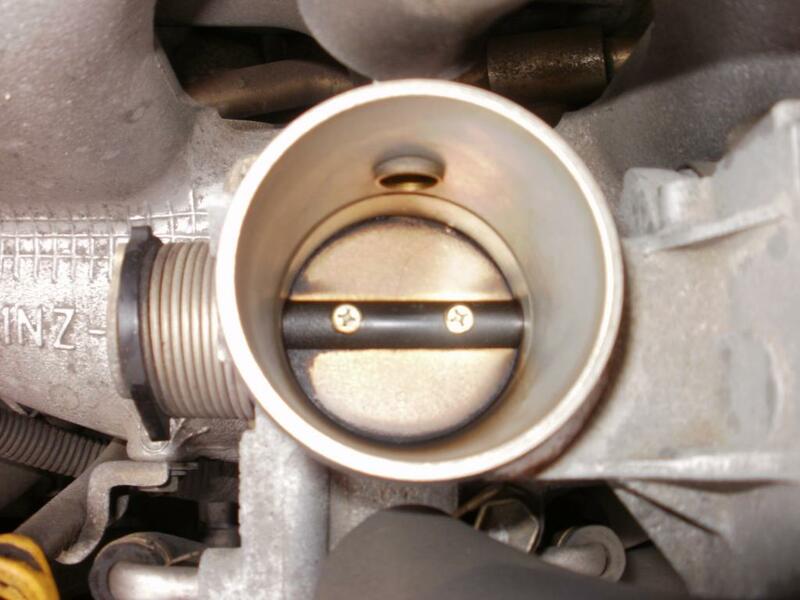 If the bore of the throttle is clean, remove the Mass Air Flow sensor and check for a feather, bit of dust, or small debris in the sensor itself. 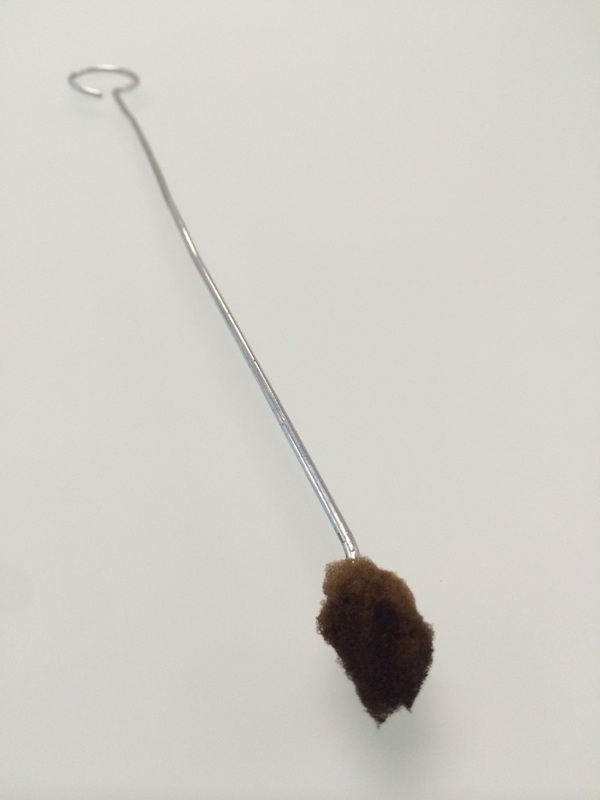 It is common that debris will fall into the sensor during engine air filter replacement if your auto mechanic wasn’t careful (if you’re in a shop for any repair or maintenance on your Toyota Prius, they probably checked it and can cause this condition). Cottonwood trees in Minnesota are frequently to blame for this issue. Remove the debris and check to see if the car starts and runs. Another common cause of P3191, P3190 and P0A0F is a failed fuel pump, especially on 2001-2003 models. The pump simple doesn’t put out enough fuel to run the engine. The pump isn’t available separate from the fuel tank, so the entire tank must be replaced. The easiest place to tap into the fuel system is back by the passenger rear wheel as the fuel lines come off the tank – finding a suitable fitting to tap into in the engine bay is more difficult. When trying to diagnose any of the above, remember the hybrid MG1 motor/generator will crank the engine over for 15 seconds each time you try and start the car. Even the most seasoned Toyota mechanic can’t tell the difference between a running engine and cranking during this time frame. Doing this repeatedly will drain the HV battery, potentially requiring replacement if the engine never starts. Don’t try to start the car over and over. If you’re not the DIY type of owner, CARspec offers flat-rate diagnostics for the above codes and can repair the cause of most of these codes on your Toyota Prius within an hour. As Eden Prairie and Chanhassen’s Toyota and Lexus specialist, we hope these bits of information on diagnosing your Prius help an owner solve their MIL mystery.